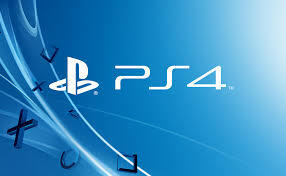 Today marks the start of the public beta testing program for the PS4’s 4.00 firmware update, and more details of what to expect from the new firmware have been made available. Below is a brief description of what to expect as the new system software update will allow users to enjoy a more streamlined interface with new ways to connect and share. 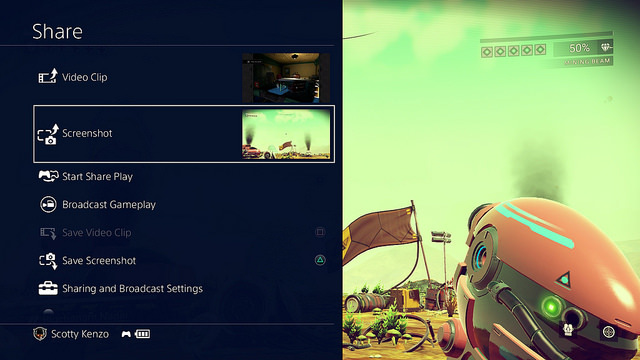 Adjustments and improvements have been made to PS4’s main User Interface. These changes include a range revised pop-up notifications, updated system icons and new system backgrounds to choose from. This menu has been overhauled to make it faster and easier to use. 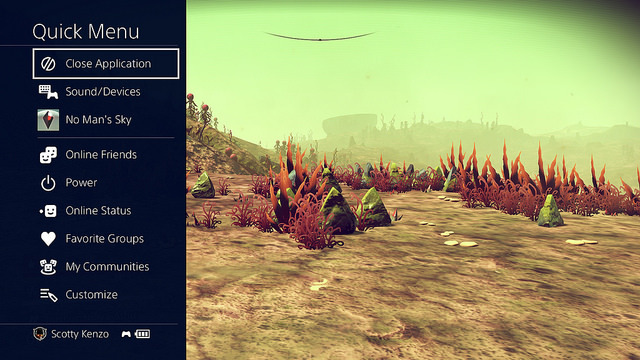 The menu now only covers a portion of the screen, which means you no longer need to leave gameplay entirely. There are also options to allow customisation of the Quick Menu to add shortcuts for the features you want immediate access to. For instance, you can add Online Friends to your Quick Menu that will show the online status of your friends, as well as shortcuts to your Favourite Groups and Communities and lots more. The Share Menu has similarly been overhauled, which appears once you press the Share button on Dualshock 4. Like the Quick Menu, it only covers a portion of the screen. It will save the last social network you shared video clips or screenshots to and allow you to share screenshots directly to a Community wall, making the process of sharing a screenshot or video a bit faster and more streamlined. 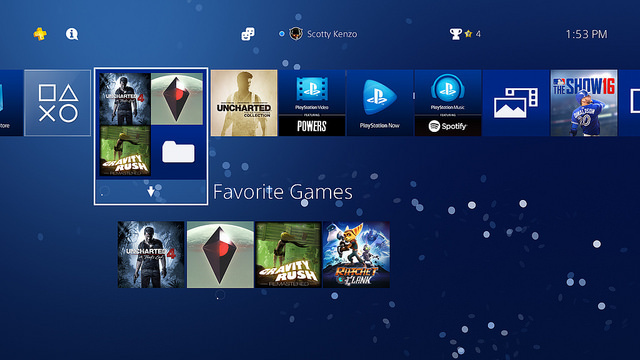 With the 4.00 update, functionality is being added to create folders on PS4’s content launcher and library. This will help collect your favourite games and select apps in one place for quick and easy access. The Library will be updated with a new tab called Purchased Content, which will show all of the content you own while your main library will only show content that is currently installed on your PS4. If you’ve downloaded a lot of games, demos, and game betas over the years, this should really help de-clutter your Library. These are just a few of the of the details of the new 4.00 firmware update, and for the full list of upcoming features, please head to the PlayStation Blog. If you signed up and were selected to partake in the public beta, please let us know what your thoughts are on the new update.